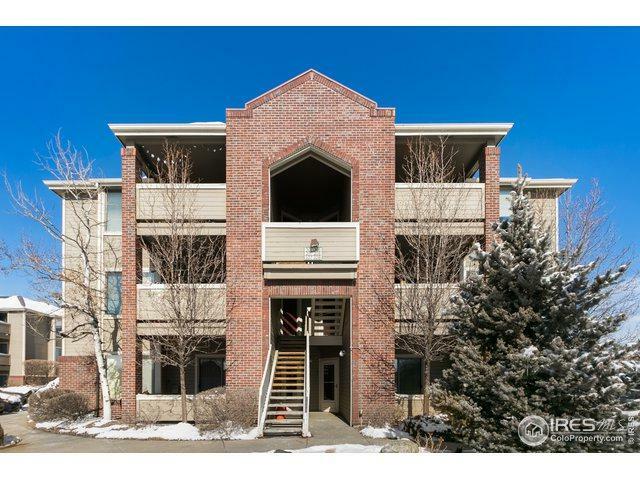 First floor Westwood condo in excellent condition! 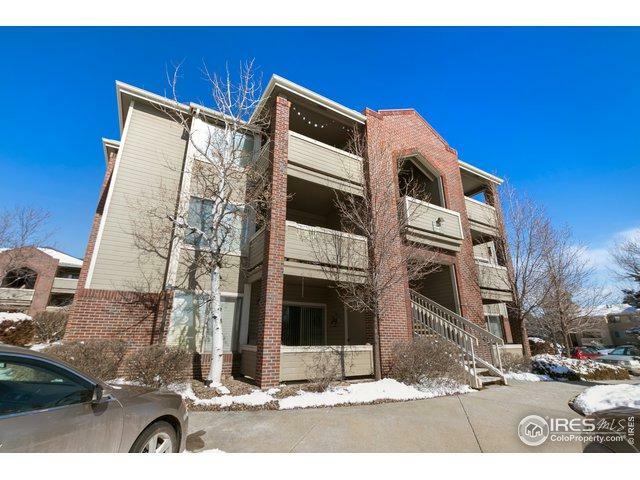 Spacious kitchen w/granite counters, walk in pantry, under cabinet lighting & all appliances included. Washer/dryer. 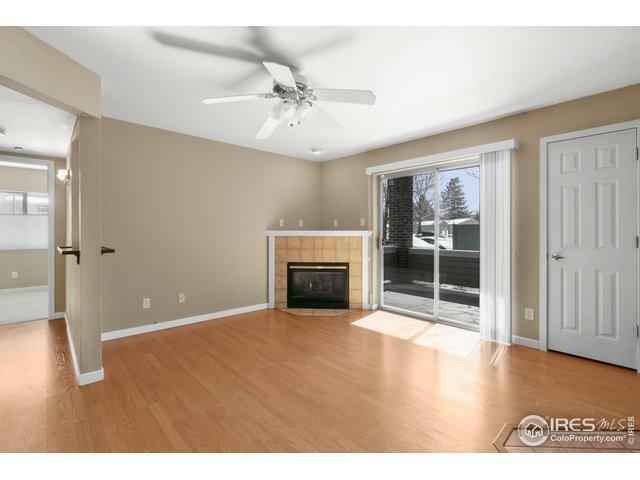 Bright &open family room w/ fireplace. Private south facing covered patio. 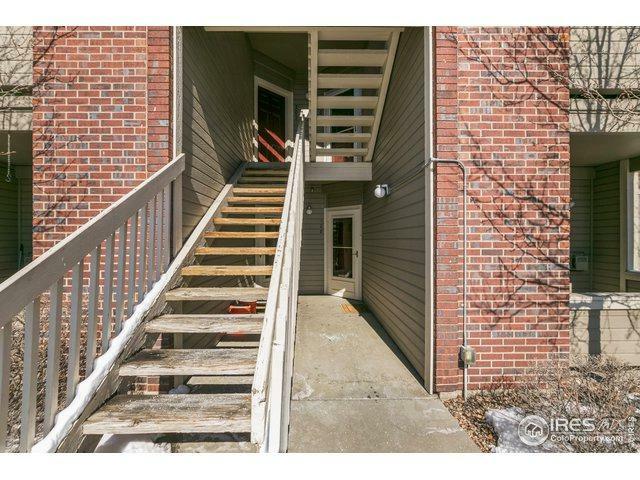 Large master w/huge walk in closet & bay window. Newer floors. Updated bath w/ tile floors. 1 year old water heater. Tons of storage! Community pool. Assigned parking spot right outside front door. Easy access to shopping, CU & US 36. Quick Possession! Listing provided courtesy of Janet Borchert of Wk Real Estate.